Over the past three years, I have been to many conferences. For me, the blogging conferences are my excuse to have a girl’s weekend out in whatever city the conference is being held in. Last year, I went to Bloggy Boot Camp in Denver, Colorado, which meant a few days with my best friend who lives in Denver and lunch with a sorority sister. This weekend, I went to Bloggy Boot Camp in Las Vegas, mostly to spend the weekend with some of my favorite Southern California bloggers, but what I got out of it turned out to be so much more! 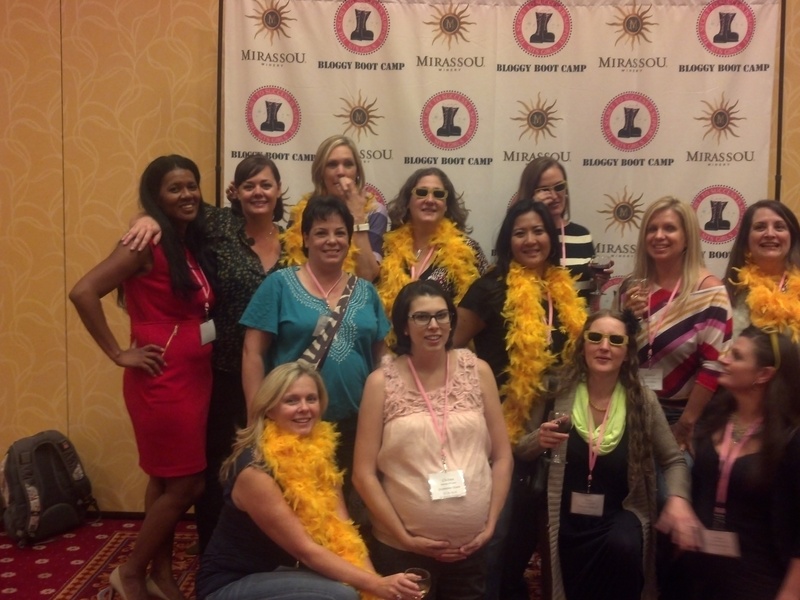 I have to say that with all the conferences I have been to in the past couple of years, this year at Bloggy Boot Camp in Vegas was my favorite conference yet! Not only did I get to spend time with some of the smartest women I know, I learned so much! Friday night, about 10 of us got together for an ice cream social downstairs in the Southpoint Casino we were staying at. We had great conversation about blogging, networking, husbands, working with brands, and being moms. There were not many topics we did not touch. 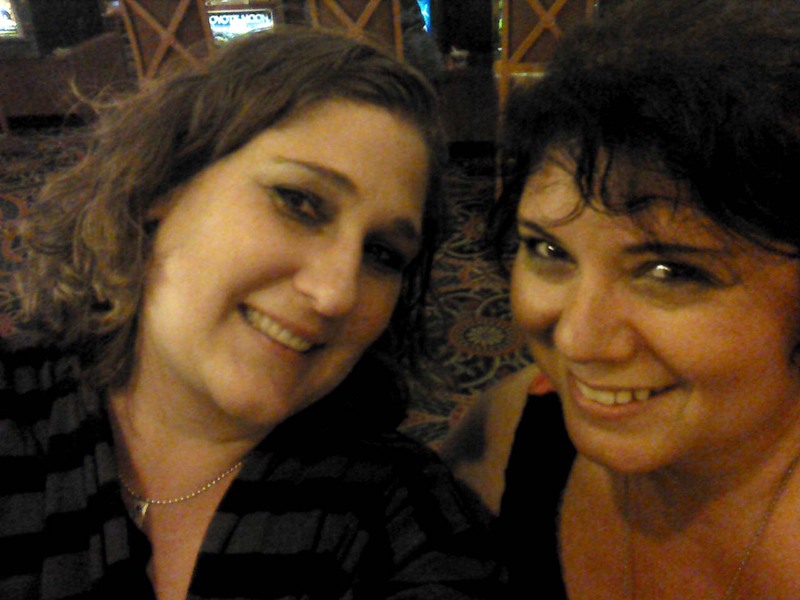 We ended up laughing, talking and hanging out until 3 a.m. We weren’t drinking, gambling, dancing or anything like that. We were enjoying great conversations and everyone was excited about the conference the next day. I did not get a full 8 hours of sleep and it was totally worth it! It is so important to me to connect with other bloggers and to network. The result has been that I have a really fabulous network of friends. I came back home with so many ideas in my head and so much gratitude in my heart. I am so grateful to have found this community of supportive women that I have had the privilege and honor to know. I have so many plans in my head, I do not know where to start, but I know which direction I want to go. I feel inspired and I am excited to start moving on! It is going to take me a week or so to synthesize all the information I got out of the conference. I got to see many San Diego bloggers I have met many times, as well as some Southern California bloggers I know from Facebook and Twitter that I have not met before. I loved listening to all the women speakers of the day. I was inspired by the strength and courage of the women in the room, including the Warriors in Pink that were at the conference sharing their stories. 1. Set working hours. I think my working hours are going to be 9 a.m. to 3 p.m. I need to make myself wholly available to my family during the hours I am not working. 2. I need to come up with a business plan. No more of this throwing things on the wall and seeing if they stick. I need to focus on where I want to be and work my way backwards. 3. I need to find ways to simplify my life so I can focus on my work during my business hours. I think this means a housekeeper is in order. I need someone to come in and do the deep cleaning so I can focus on my business and get this enterprise feedback management to help me keep track of my client´s reviews. 4. Wednesday nights are for Mr. Bear and I. We are going to have a date night every Wednesday. We need some time together, without interruptions from our little bundle of joy. 5. I do not need to worry about my critics. — Scott Stratten, author of Unmarketing: Stop Marketing. Start Engaging. Some of the people I hung out with that I think are AMAZING! Tiffany of SITS and one of the women behind Bloggy Boot Camp. She is one of the funniest women and I love her! I left the conference so inspired and ready to put the work in to get where I want to be. I found out she is also my friend Tracey’s neighbor. We will have to invite her over at our next get together. Gigi of Kludgy Mom. I got to bend Gigi’s ear for a while at the conference and she is awesome. She has so much knowledge and I learned so much in such a short conversation. Melissa of Miz Meliz She is one of a kind! I had so much fun with her! She seriously has one of the most contagious smiles of anyone I have met before. She and her husband joined Mr. Bear, me and a few others at the Hofbräuhaus in Las Vegas. It was a lot of fun and I am so glad she joined us! 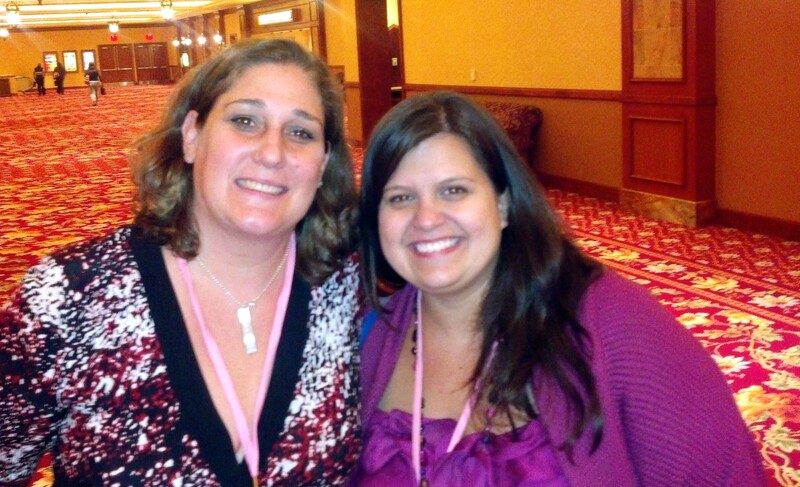 Danielle Smith of Extraordinary Mommy She inspired me so much, listening to her speak at the conference. She is one extraordinary woman for sure! She inspired me to pursue my dreams and to make them happen. She also reinforced the working hours rule that I will be soon implementing. Lolo of Crazy About My Baybah. Lolo is one of my good friends and although this is only the second time I have got to hug her in person, I feel like I have known her forever! It was great to see her! Bibi of Bibi’s Culinary Journey. Bibi is from Canada, but joined the Southern California ladies meet-up on Friday night. She is a lot of fun and I am so glad we got to meet. She and her friend also joined us at the Hofbräuhaus Saturday night. She was kind enough to give us a ride over. 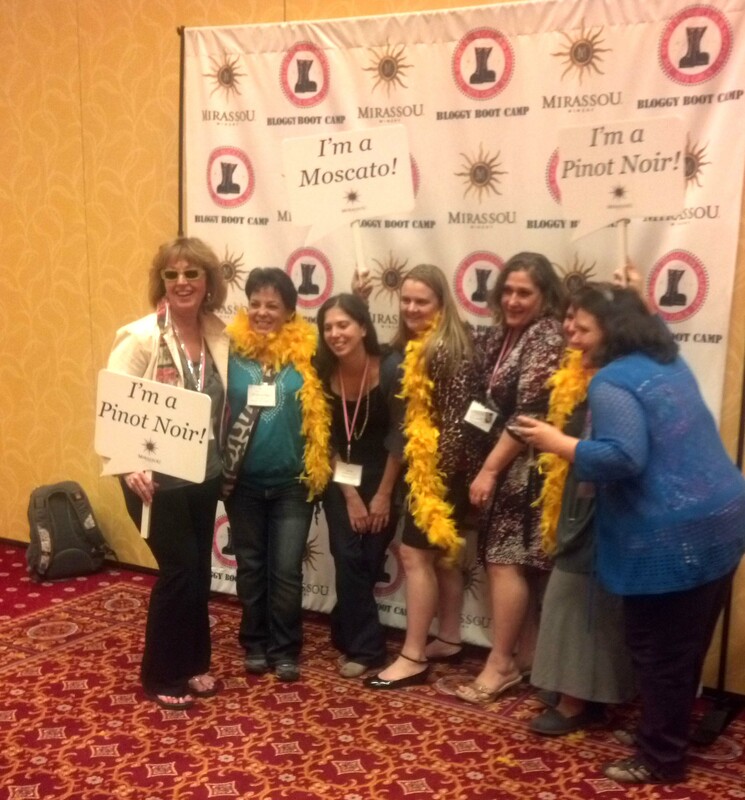 I also got to see Ali, Theresa, Surferwife, Laural, Wendy, and many other bloggers. Unfortunately, one day was not enough time to get to hang out with everyone.